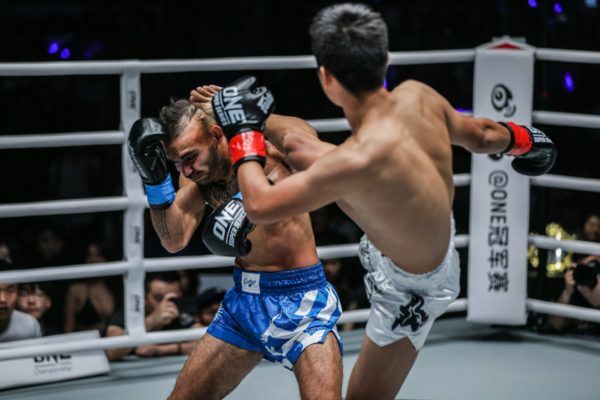 Could Han Zi Hao’s crazy KO power be his key to claiming the inaugural ONE Muay Thai Bantamweight World Title on 16 February? 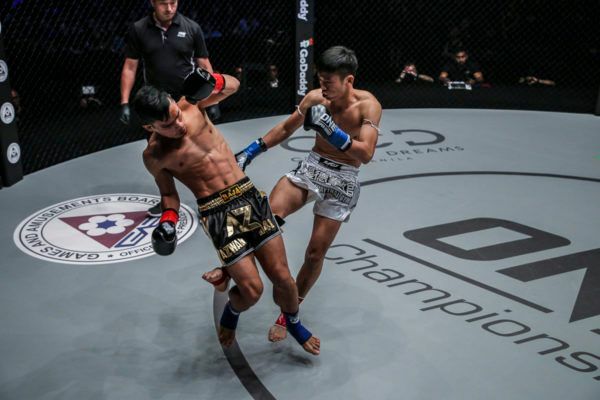 Relive the win streak that led Chinese Muay Thai star Han Zi Hao to the ONE Bantamweight Muay Thai World Title shot at ONE: CLASH OF LEGENDS. 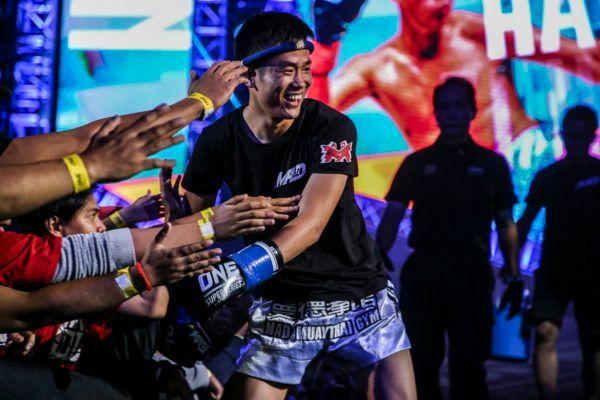 China's top Muay Thai athlete Han Zi Hao moved to Thailand at a young age to make a success of his striking career.